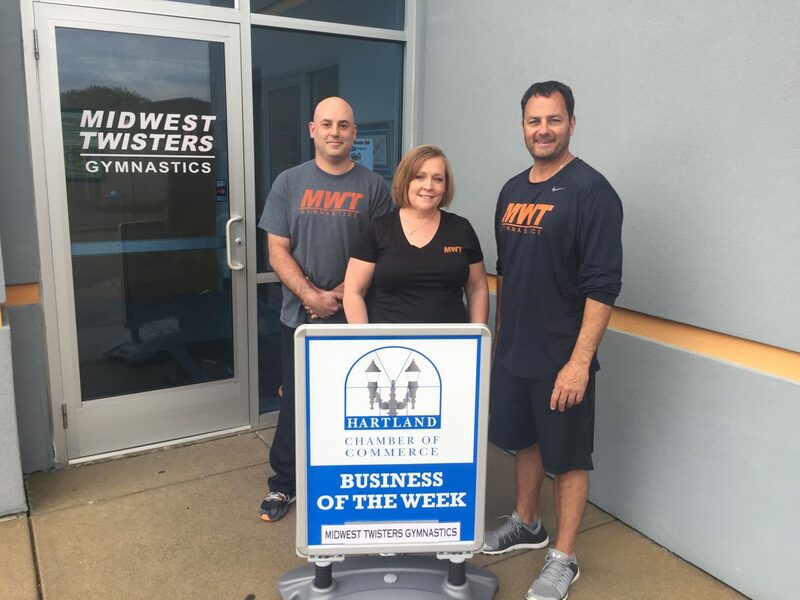 CONGRATULATIONS MIDWEST TWISTERS GYMNASTICS – HARTLAND CHAMBER BUSINESS OF THE WEEK! 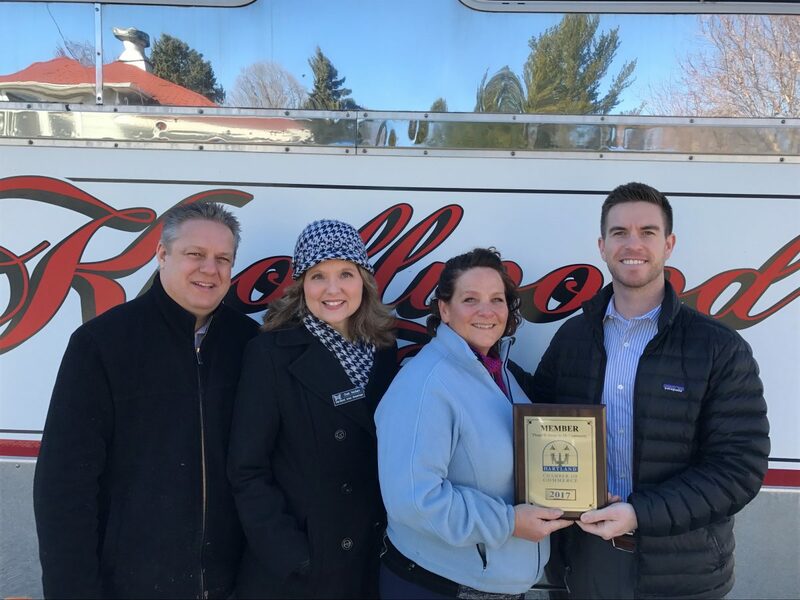 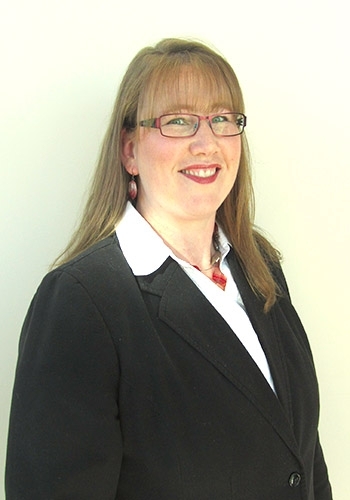 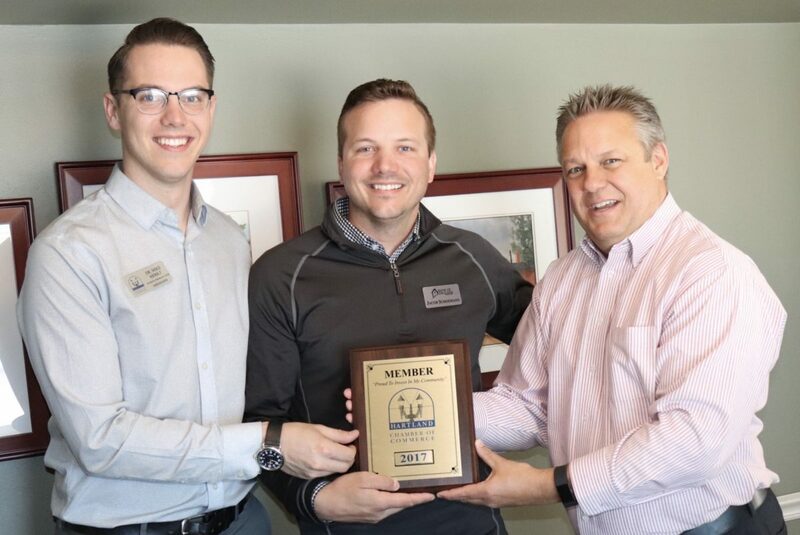 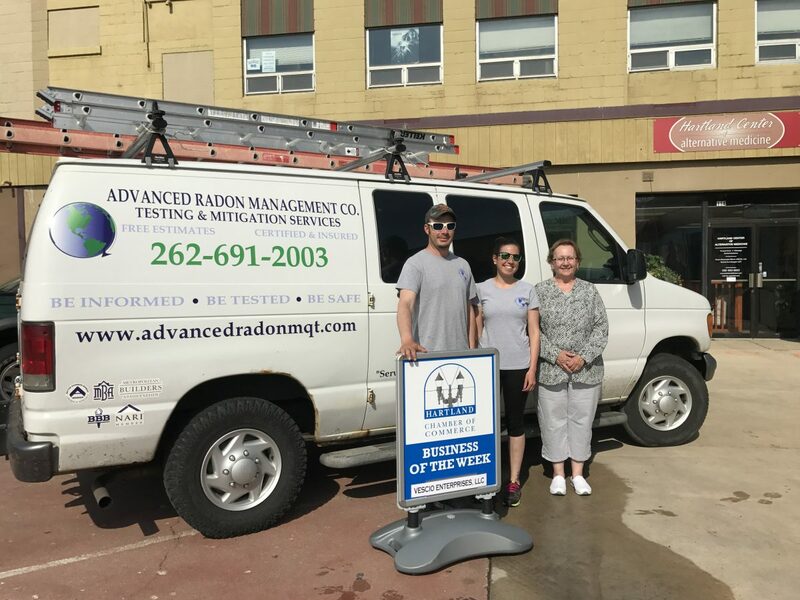 CONGRATULATIONS ADVANCED RADON MANAGEMENT – HARTLAND CHAMBER BUSINESS OF THE WEEK! 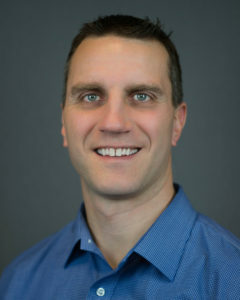 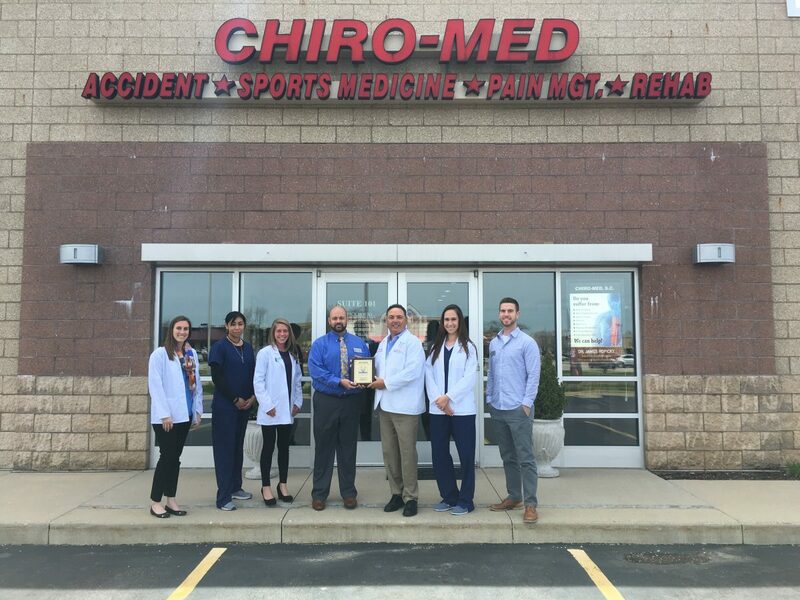 MEET NEW HARTLAND CHAMBER MEMBER – CHIRO-MED, S.C.